Crossovers seem to be getting smaller as interest in them gets bigger. 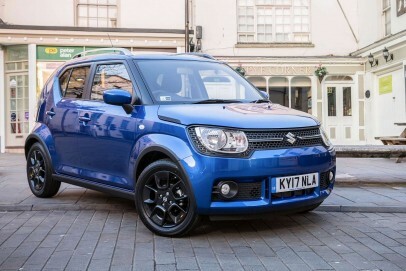 Take this Suzuki Ignis for example. 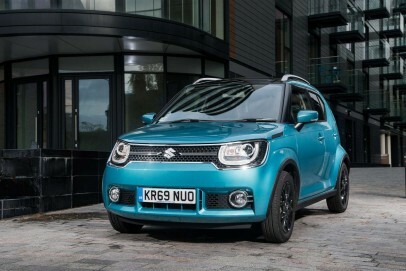 It's just 3.7m long, so it's probably more accurate to call it a citycar-based Crossover, though one that has a very fashion-orientated remit.